Busiest week of the summer! Whew! I don’t know about you, but it’s been the busiest week of the summer for me! 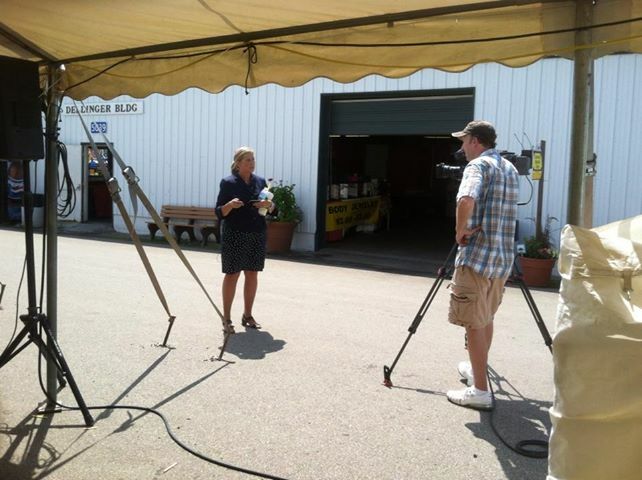 This year, I handled PR for the Franklin County Fair, which was such a fun gig. It was a complete pleasure working with all the media who came out, as well as all the dedicated fair volunteers who make it all happen. We had multiple on-air interviews with all the local stations, as well as coverage in the local newspapers. And last, but not least, tonight is the Worthington Area Chamber of Commerce’s big event, A Taste of Worthington, where I’ll be volunteering in the 90+ degree heat! The high heat has been a challenge with all the outdoor events this week, but it’s great to see how most don’t seem to let it in get in their way. You’ve got to power through!